Lake Verea, Paparazzas en acción, 2013, C-print, 32 5⁄8 × 37 3⁄4". Conceived as a long-term inquiry into some of the most highly regarded housing projects in the history of modern architecture, “Paparazza Moderna” is an ongoing photographic archive initiated in 2011 by Lake Verea, an entity composed of the artists Francisca Rivero-Lake Cortina and Carla Verea Hernández. 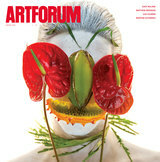 This exhibition, “Paparazza Moderna. 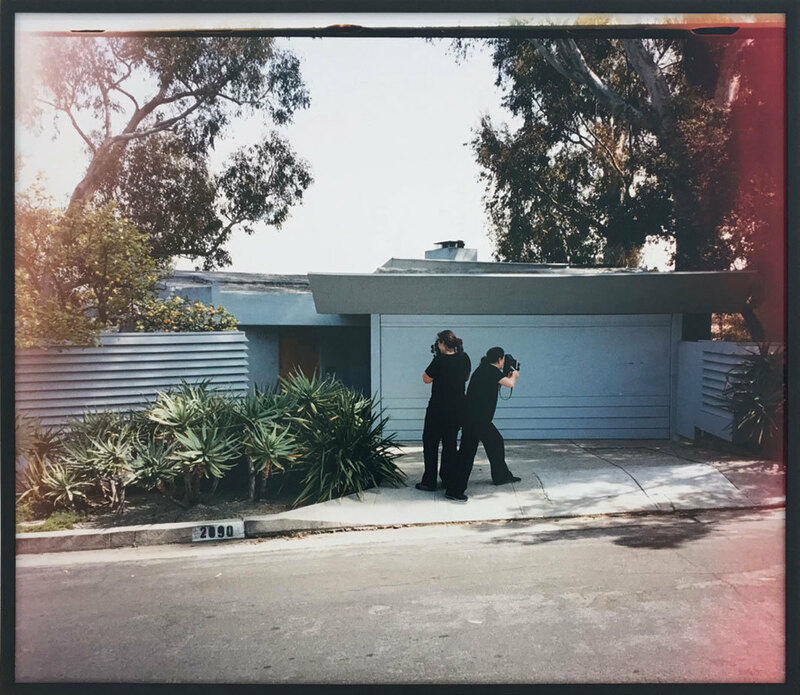 Chapter II: Richard Neutra and Rudolf Schindler in California,” focused on images of five houses built in California in the 1930s by the Austrian-born architects Richard J. Neutra and Rudolf M. Schindler.